Viera Insurance Agency, Inc.: Free Lunch & Learn Opportunities! Free Lunch & Learn Opportunities! Don't allow property insurance issues to affect your closings! 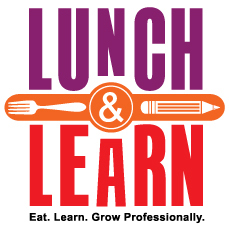 We are happy to announce free Lunch & Learn opportunities for interested offices. Topics include roofing, plumbing, electrical and structural concerns, inspection requirements, flood insurance concerns and more, complete with handy resources. Contact us at 321-259-2228 or info@vierainsuranceagency.com to schedule your Lunch & Learn (or Breakfast & Learn) session.